TOO BUSY FISHING TO REPORT! Sorry folks, January is crazy, with plenty of fish being caught both conventionaly & FLY. Since the first week of January we have had several groups seeing as many as 100 shots in a single day, to steady averages of 30 shots of day throughout the month (marlin raised everyday). Australians, father & sons trip, a great couple from Ohio and 9 Chileans from South America. About to fire up again this Satuday on the fly, lots of fishing! 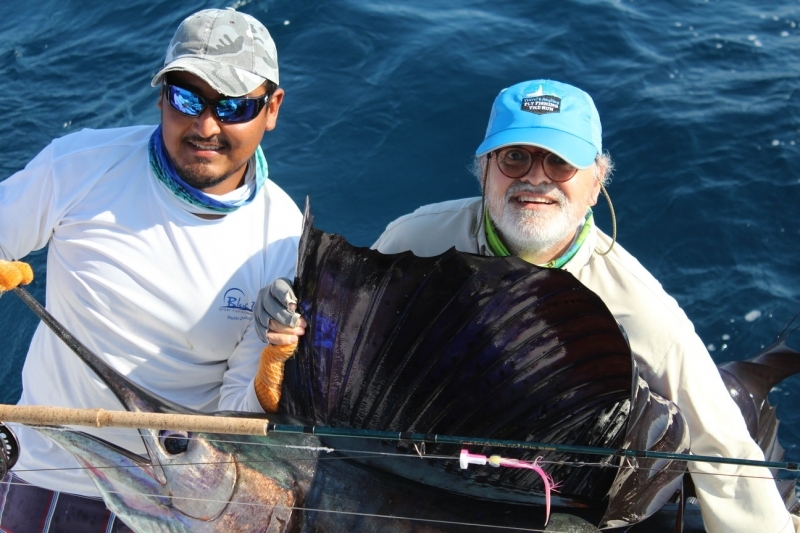 We finished yesterday with a group of 9 fly anglers from Chile, all trying to catch their first sailfish on the fly. Everyone was successful, and just 5 miles was the bite on a calm ocean. 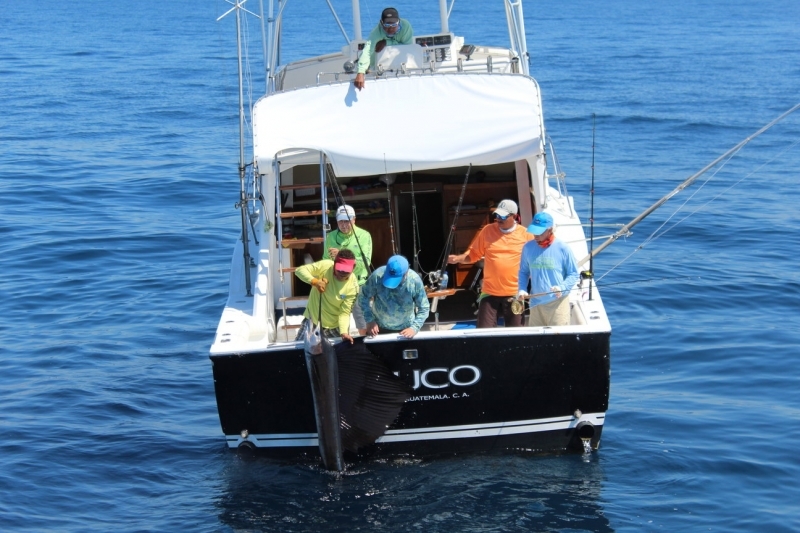 The marlin stole the show all week, with one lucky angler releasing a nice 300 lb blue on the fly! Every group has already rebooked for next season. For more info on reports, follow us on facebook as the Captains can get live reports as we tie off to the dock. 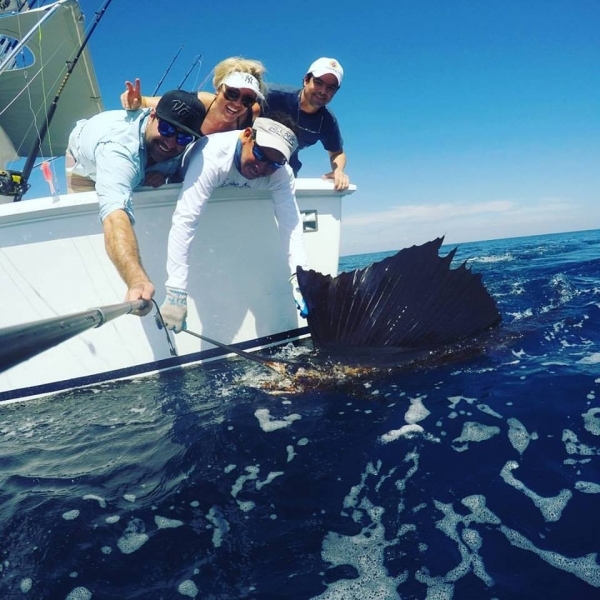 Lots of sailfish caught on the fly these days. All VERY aggressive fish. 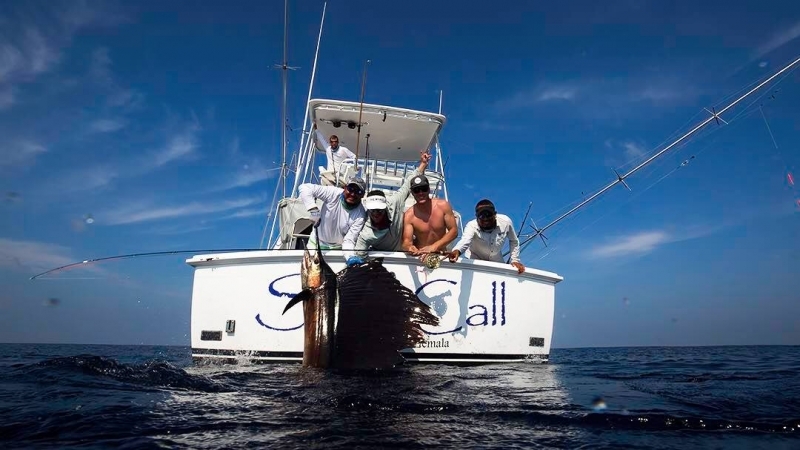 As well as a two day break for bait fishing in which we released 60 sailfish in a local tournament. Our biggest highlight was a pulled hook on the unicorn of the seas, an ALBINO sailfish. Pictures to post soon. Bite is just 19-25 miles. 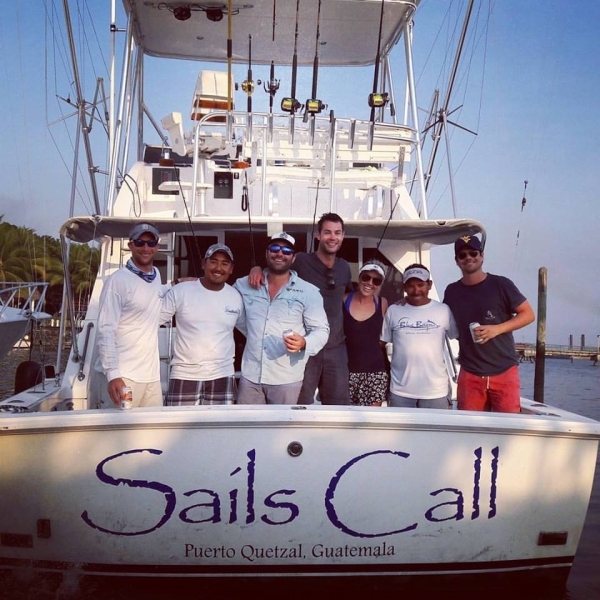 Sept 17th, 2016 Guatemala Fishing Report- HOT MARLIN BITE 9 MILES!